I’m a size 14 in clothes. You would therefore think it would be so so simple to shop away to your hearts content online; choose your colour, choose your size and choose your delivery options and bob’s your uncle a lovely delivery lands just when you need it. (Let’s forget the panic attack we all then get when the credit card bill lands 30 days later). Sounds heavenly, and I envy every single one of you who are lucky enough that your online purchases fit every time. Each brand simply doesn’t make clothes to the sizing matrix we all sign up to; in M&S I’m a 12; in Next it’s a 14; in River Island, well put it this way, it’s the number I want to cut the label off! I quite like Fat Face though as I’m frequently a 10 (but not a real 10, because I’m 14 – but it makes me happy nonetheless). But sizing aside, my recent online spree (purely due to the very lack of time I’ve had recently to shop) have simply not been what they say on the tin. Most of my disappointments have been about the quality of the material; when you shop in store you can touch and feel before you even think about putting it on, and if you don’t like the material, then you are never ever going to love the outfit. Images online are so squeaky perfect that I’m now unsure what I’m going to get, and this is where brands can really step up and make a difference. If as a brand you make a 14 a size 14, and if you make the image truly represent the quality and gives you an indication of what it could possibly feel like, then I think you will get long-term loyalty, and if you don’t then we will simply click elsewhere, because who has got the time to be messed about? Let’s take my recent shopping experience with Finery. Via social media, Finery have been making sponsored posts targeting me. The images looked great, the models looked fabulous – in fact they have built a wonderful website that I thought said, Lizzi, Lizzi, Lizzi. And so I purchased. I was super excited about my delivery, which came in this really fancy box, I couldn’t wait to get home and try it all on. But sadly the sizing was wrong, two items in size 14, one fitted perfectly the over did not – it wouldn’t zip up – so instantly I’m not going to love a brand that makes me bigger! And then let’s talk about the top, I loved the t-shirt style material, it was supersoft and it fitted so perfectly to my body shape. 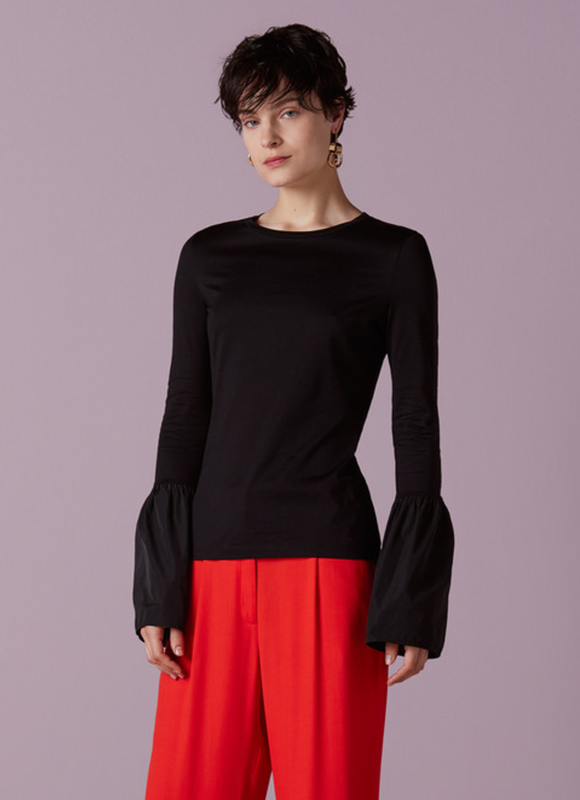 And then the sleeves, well these are bang on trend for this springtime, tick tick tick – until we get to the flute sleeve material, it’s Nylon, as in a duffle bag nylon, I mean rustle rustle nylon that are ridiculous long and far too noisy – now this I didn’t see in the image – can you? Nope, Finery may look like a brand that talks Lizzi, but it doesn’t walk it for me. And now for the returns – each company has different rules; some you have to log in and seek permission to return, ASOS well they are super smart and make it so simple that I’m thinking “well I will try you again”. But overall, online shopping is hard work; hours spent looking, guessing sizes, waiting and then after lots of trying on, it’s packing it all back up, driving to a post office and then waiting for your money to be returned. Nope it’s not for me just yet, well not for clothes anyway – I still want to touch and feel, I want to explore and try 100 garments on in a few hours. I want the glass of Prosecco over lunch, I want the chat of “should I?” Or “will it go with [enter any garment from your wardrobe here] ?”. I want the queue for the changing room, I want to carry lots of shopping bags and most of all I want the coffee with all the gossip. Because let’s be honest ladies, that is truly what shopping is all about! 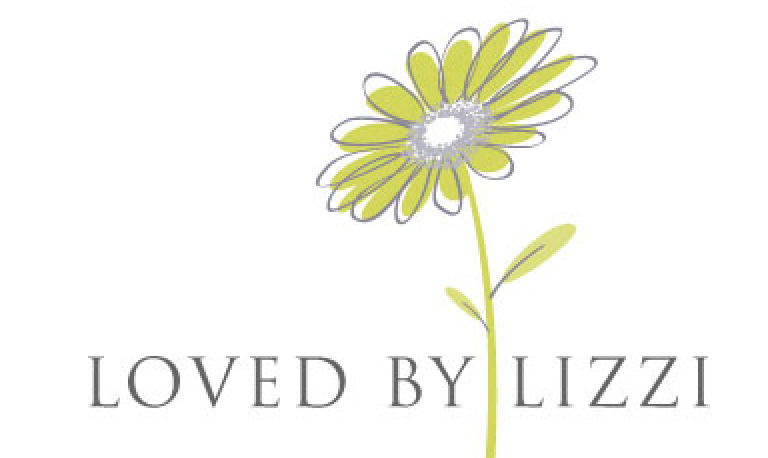 The post Let’s chat… online shopping was on Loved by Lizzi first. Previous Post Winter is not coming, it’s here! Next Post All hail… the high-waisted bikini!